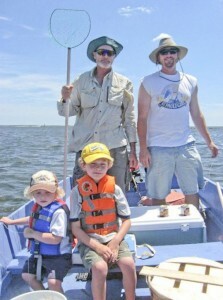 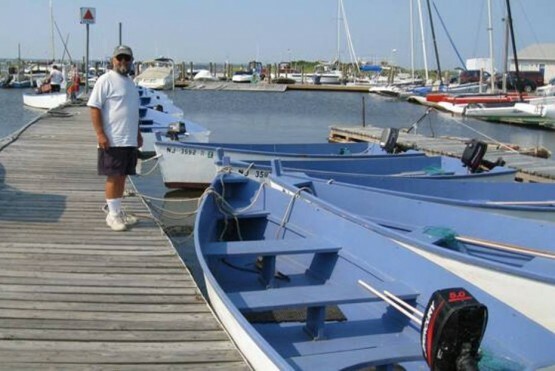 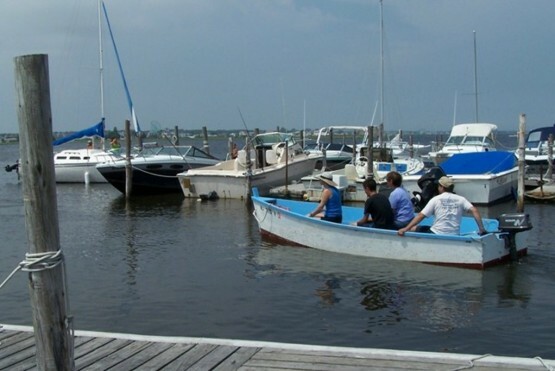 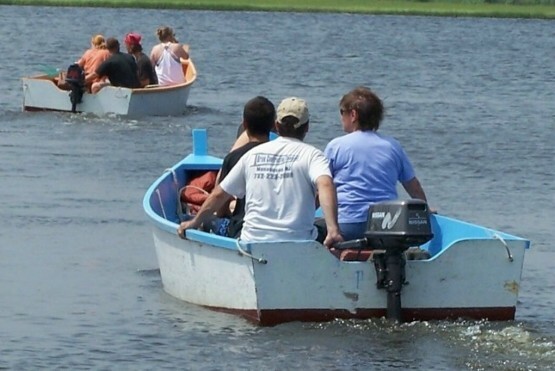 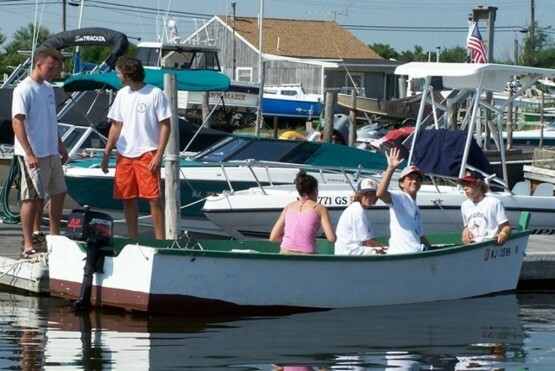 16′ Flat Bottom Boat with 5 HP Motor for crabbing & fishing on Barnegat Bay and include Gas, Life Preservers, & 2 Scoop Nets. 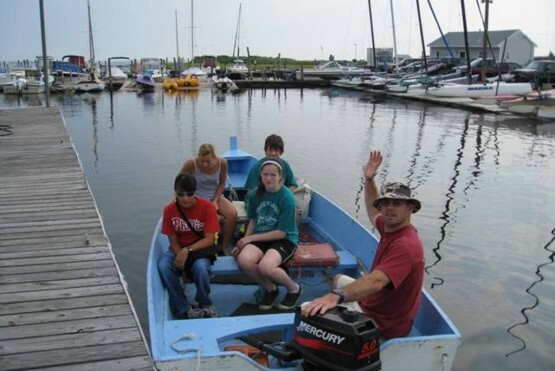 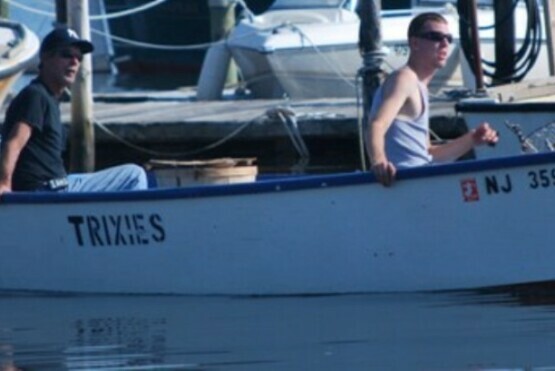 More details on crab boat rentals. 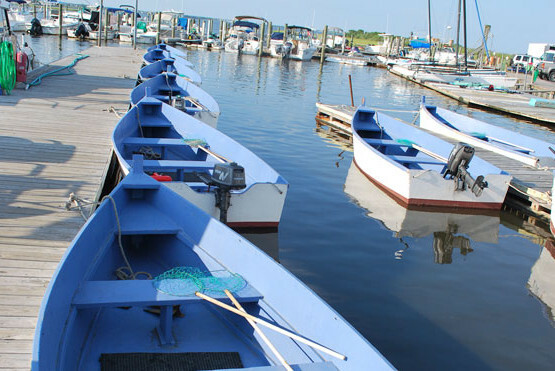 Rental boats waiting to go out.